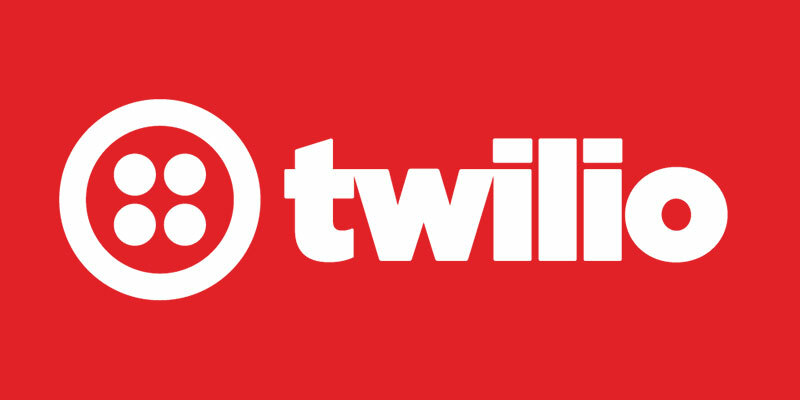 Twilio, the company devoted to providing cloud communications services to software developers, today announced that they are going to release an update on their services. Soon, developers will have access to a new API called “Twilio Notify” in order to be able to send push notifications, text messages and chat to their final users. API is the short name for Application Programming Interface, a network of protocols and tools to build software. It is the main computer programming component developers use in order to create applications and software. The company based in San Francisco has built its network of customers among software and apps developers, providing a service that allows those developers to communicate through different tools with their customers. Twilio hosts digital and telephony infrastructure to provide connectivity through the APIs, a service also provided by the company. Some large companies use Twilio’s services to provide a better experience for their online customers, like The Home Depot, Sprint, Airbnb, and Walmart. The main service of Twilio is basically to connect the companies with their customers through different mechanisms: SMS, Push Notifications, and emails. But now, for the first time, Twilio will release an API that allows developers to send unified messages in different platforms, to reach users more effectively. The innovative aspect of this new product (a unified API) is the possibility for developers to design a communication method with their customers using push notifications, text messages and instant messenger (through chat apps) and allowing them to interact with the company. The new API will also allow developers to set different features to users who use multiple devices and prefer more than one chat messaging app. According to Twilio’s CEO, Twilio Notify is a “user-centric notification service” that works as an intelligent messaging orchestration, since the new service will allow developers to send notifications to the user’s most recent device or to the device that is currently active, in order to make a better experience for the final customer, what translates into more benefits to the company itself. Another interesting service that Twilio Notify includes is the possibility to engage in a conversation with the customer, by simply adding the feature of “Reply” in notifications companies send through push notifications, texts or chat messaging. In that sense, the goal is to provide a better PR mechanism for companies and to provide the chance to engage with customers in a more personal way. The unified API will also allow developers to plug in third-party apps, in order to orchestrate intelligent messaging using different database or interfaces. User segmentation enables developers to tag users and send group notifications upon request, a feature that opens the chance to send messages to targeted audiences. The user segmentation mechanisms are not only to create groups of users, but it can also form groups according to the devices used by the customers, or the customer’s preferences. Making companies’ engage with better mechanisms of communication with their customers is one of the main goals of Twilio and with this new service, some considerable improvements in that part of the industry will be made.